The chief executive of Manchester’s crisis-hit mental health trust has got a new job heading up an even bigger NHS trust. Michele Moran, under whose leadership Manchester Mental Health and Social Care Trust has been scrapped and taken over by another organisation amid financial disarray, is being seconded to head up NHS Humber. In a statement MMHSCT said she had been an ‘excellent, high performing CEO’ and had achieved ‘a successful sustainable future for staff and patients’. But two Manchester MPs have reacted with amazement – describing the higher echelons of the NHS as a ‘merry-go-round’ and a ‘revolving door’. Ms Moran had been chief executive at the trust for four years, during a period in which it struggled with major financial challenges. Last October it announced plans to cut eight services in a bid to save £1.5m, only a fraction of the shortfall it was facing, a move that was met with uproar. The next day Ms Moran told a council committee that was untrue, but a few weeks later it was confirmed that a neighbouring organisation would take it over. 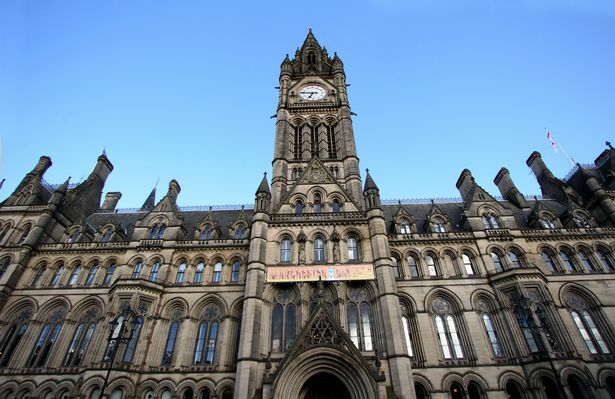 In the end Greater Manchester West, which runs mental health services in Trafford, Salford and Bolton, won the bid to run the city’s mental health services and last month the cuts were withdrawn after a patient took the trust and clinical commissioners to court. Ms Moran will now move to become interim chief executive at NHS Humber, which oversees the care of a 600,000-strong population and provides community therapies and mental health services. Neither trust has responded to requests for information on her new salary. 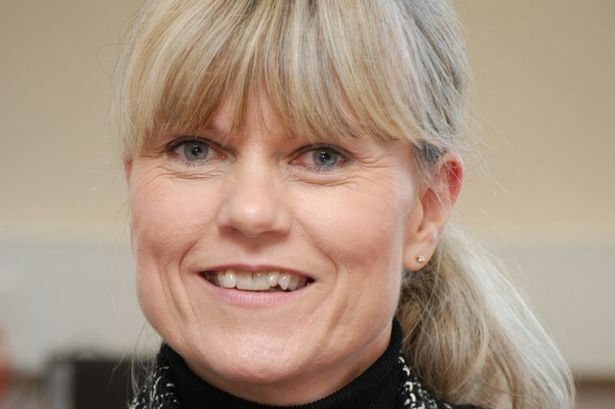 In a statement, MMHSCT said: “Chief executive Michele Moran is leaving the trust to take up a secondment as chief executive of Humber NHS Foundation Trust. She will take up her new role on 5 September. Trust chair John Scampion added: “Michele, who has led the Trust since 2012, has been an excellent, high-performing CEO and it is essential her skills are retained by the NHS. “Michele will be succeeded by her deputy, John Harrop, who will serve as Acting Chief Executive during her secondment. Manchester Central MP Lucy Powell questioned Ms Moran’s new role. Blackley and Broughton MP Graham Stringer expressed similar disbelief, calling senior NHS management a ‘merry-go-round of bureaucrats who always seem to hit the jackpot financially’. A consultation on the future of mental health services in Manchester is due to be launched in the next few weeks. Michele Moran, Manchester Mental Health and Social Care Trust chief executive can be seen here speaking in June 2015 at a Manchester University event to introducing a new mobile application [APP] which aims to help people who suffer a mental health issue.